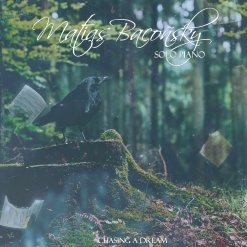 “Chasing a Dream” is the first single released from an upcoming new album from Argentinian pianist/composer Matias Baconsky. 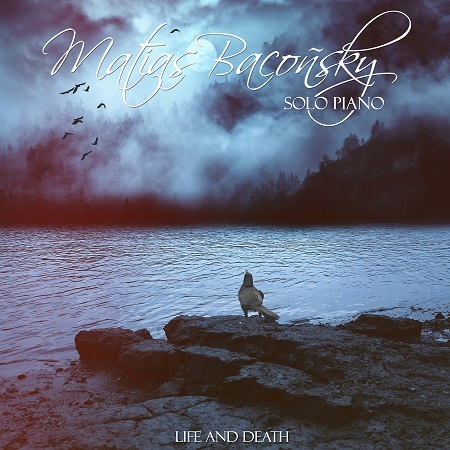 Baconsky’s 2016 debut album was called Life and Death and was a collection of classically-styled original piano solos. “Chasing a Dream” also has classical underpinnings, but is very much in the present. It begins simply with a gentle melody and a spare left hand accompaniment. The first variation on the melody has a much livelier left hand that lightens the mood and adds some momentum and energy. 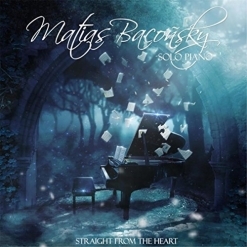 The second variation is more of a ballad style that expresses longing. Gradually, the livelier left hand pattern returns and picks up the pace only to slow, refresh and forge ahead. This seems to be very much like what chasing a dream is like in life - thinking and dreaming about something, going after it, reaching roadblocks and set-backs, regrouping, and then moving ahead again. 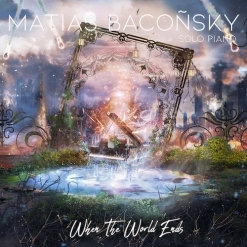 I think Baconsky is definitely on to something here and am really looking forward to the full album when it is released later this year. The single is available from Amazon, iTunes, CD Baby and several other music outlets. Check it out!